Stop, look and listen. How can we make voices of resistance heard? 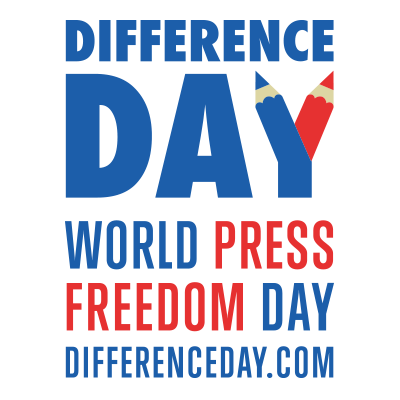 The “voices of resistance” at the heart of this year’s Difference Day can be found throughout society. They can take the form of media outlets opposing dominant socio-political discourses, of disenfranchised groups and individuals seeking a voice, of truth seekers in a post-truth era. How can we ensure that these voices are heard, and listened to? How can we guarantee that the voices of resistance aren’t merely ignored, shouting into the void? This panel invites journalists, media makers, scholars and activists to offer their perspectives on getting voices of resistance heard.